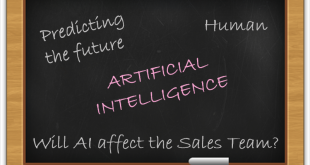 Internet of Things (IoT), as the name implies, is like internet connected with the things that makes possible what we had imagined years ago. 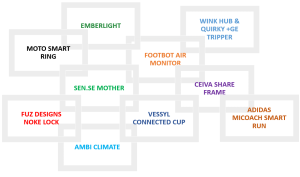 IoT is cracking the limits of our imagination and even beyond our imagination. 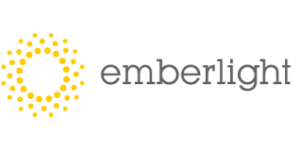 It simplifies our daily needs dramatically whether it is an alarm clock, LED lights, car, or electronics appliances we use. In addition, it is not only about operating physical things, but also consciously takes care of our health. 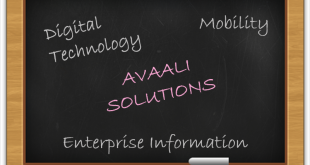 IoT makes Wi-Fi enabled things to sense and collect data, implement or act accordingly, share data via cloud, easy to access using our smartphones or tablets and many more. Exactly this is where a simple thing gets transformed into a cool gadget. If you forget to lock the windows and doors before leaving home, Wink hub and Quirky +GE Tripper is recommended. Place the sensors that connect to the Wink Hub, which is hooked up to your home Wi-Fi network. 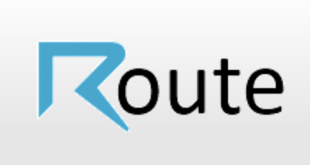 The status (open/close) is available via the smartphone app (Android and iOS). 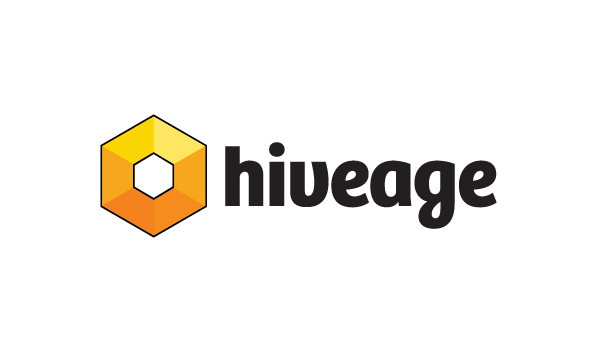 The Hub is compatible with even more smart sensors, bulbs, alarms and cameras. 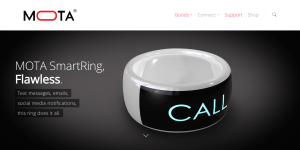 Within the size of a finger-ring, the MOTA Smart Ring gets paired with the smartphone (Android and iOS) and pushes notifications to the ring. 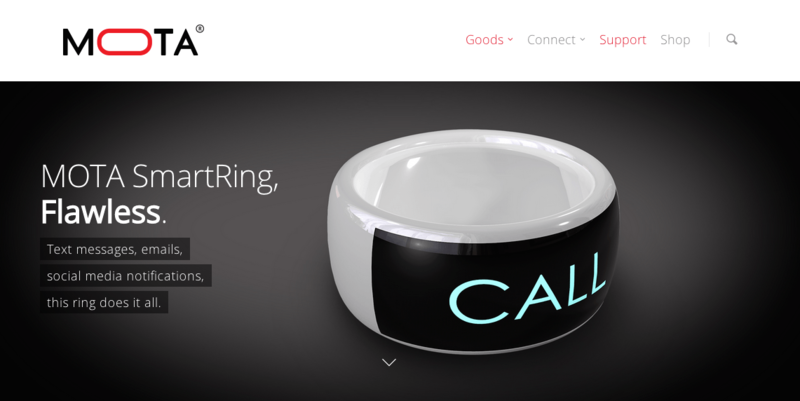 Without having to take the phone out of the pocket, you can get updates on the ring’s screen. Emberlight allows complete lighting level control using the smartphone app (Android and iOS), over the local Wi-Fi. You can set timed modes for automatic dimming of one or more lights. 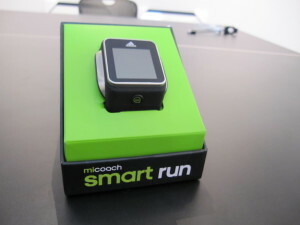 Adidas Micoach Smart Run is a watch that would appeal to those who follow a strict fitness regime. There is no need to pair it with a phone, simply connect it to Wi-Fi, set up your account and start the workout. The data are synced online that can be accessed via PC or phone. 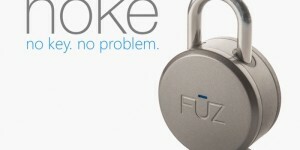 FUZ Designs Noke lock is a padlock that turns your smartphone (Android, iOS and windows phone) into a key. The design is exactly the same as a conventional lock. In case the connected smartphone runs out of battery, there is a tap combination that you can punch in directly in the lock’s face. 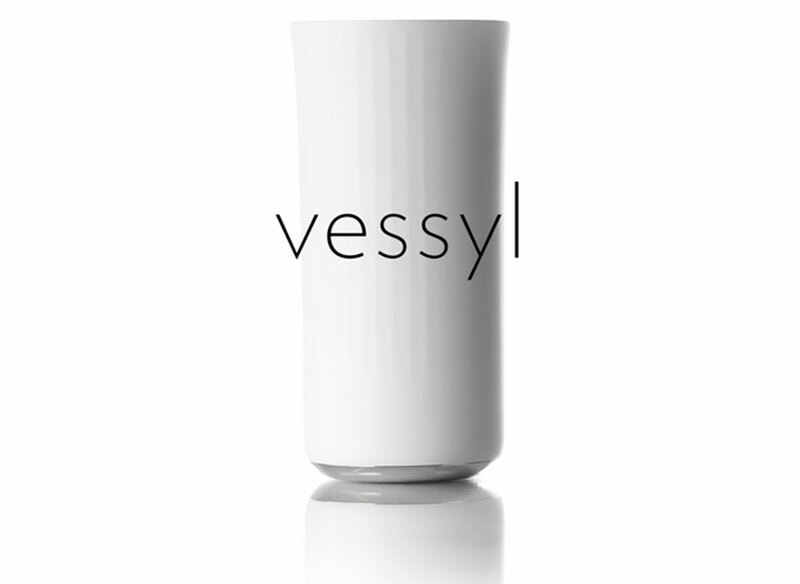 VESSYL connected cup has a capacity of holding up to 384ml of liquid. 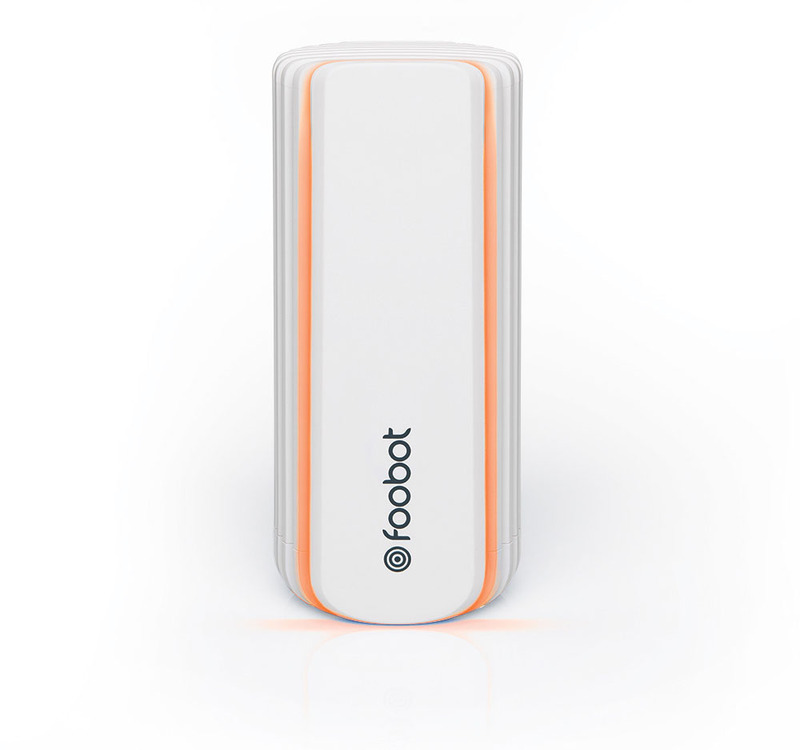 It monitors the quantity of liquid you are drinking, and displays the amount on a small screen. It works with water, milk, tea or coffee and even slightly thicker liquids like milk shakes or yogurt. 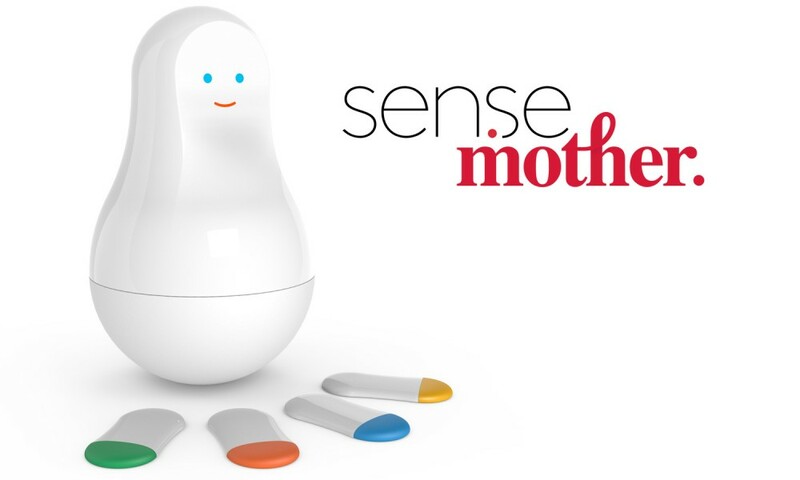 Sen.se mother is a combination of a control pod (Mother) and sensors (Motion Cookies), allows you to keep tabs on things and people. 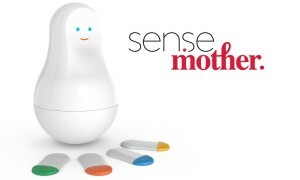 Do you want to know who moves your furniture while you are not looking? Just put the cookie on a piece of furniture, and get an alert on your smartphone. 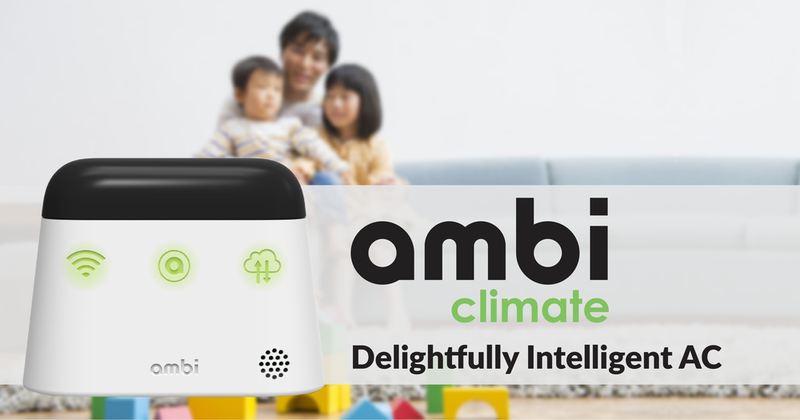 Ambi Climate accessory upgrades any existing air-conditioner in your home to a smart AC. It communicates with AC using infrared signals and the smartphone app (works with iPhone) that lets you manage the AC cooling levels, presets to manage cooling according to the time of the day. It also understands the local weather to suggest the best settings. 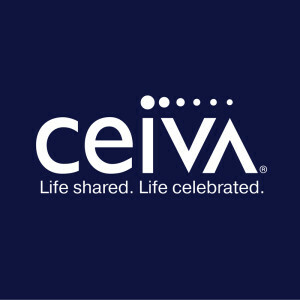 The traditional photo frames are replaced by the smarter digital CEIVA Share frames with Wi-Fi connectivity. 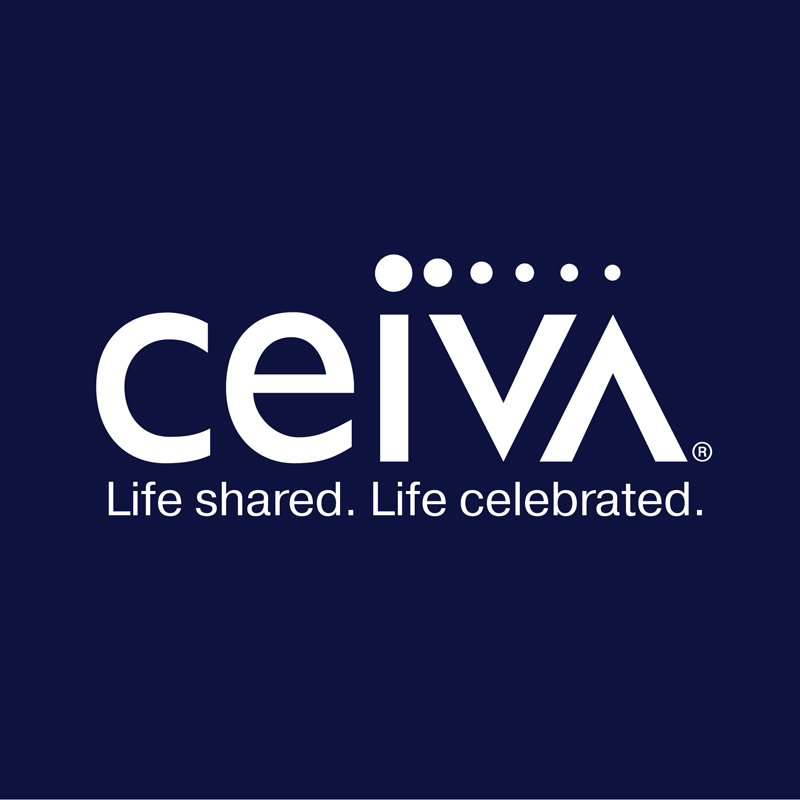 Click a photo with the smartphone, and share it instantly with any connected frame from within the CEIVA Snap app (Android and iOS). 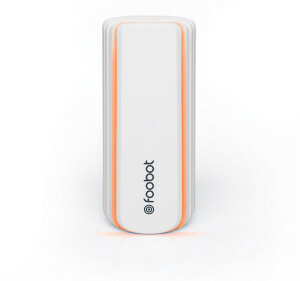 These cool gadgets are worth their price for the applications they provide and their integration with the smartphones. 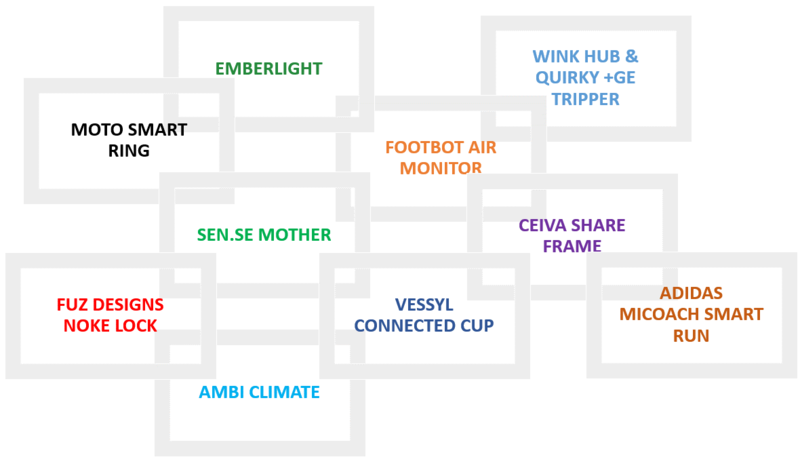 One couldn’t believe that the internet would lead us to so far, and still, we expect more from IoT. Would IoT really change our lives? 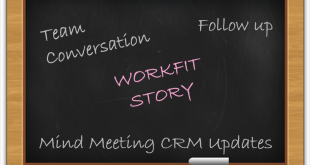 It would be very interesting to see IoT come up with more features in the near future.